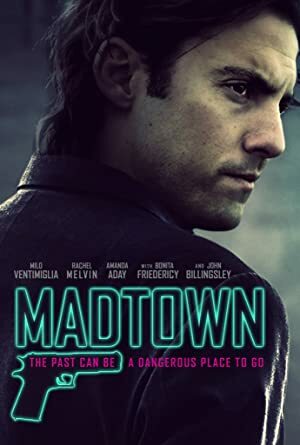 Madtown (2016) – What's New on Netflix Canada Today! A troubled young man details several murders at an open mic comedy night to a shocked audience. The crimes a result of a deadly web formed between his older sister, just released from prison after a 20-year stint, and the loving bond he now shares with a beautiful new co-worker. He must make the ultimate choice between them. Will the pull of blood ties drag him further down or will he be able to sever them and start his life anew?